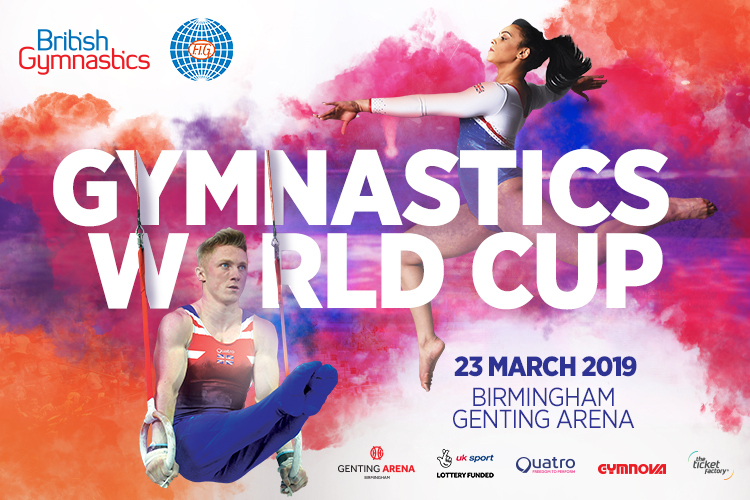 It will be nation versus nation with nine male and nine female gymnasts competing for their country to be crowned World Cup winners. After the enormous success of the 2018 event, also held in the city, the regions sports fans are being urged to book their tickets early and fly the flag for our British heroes. 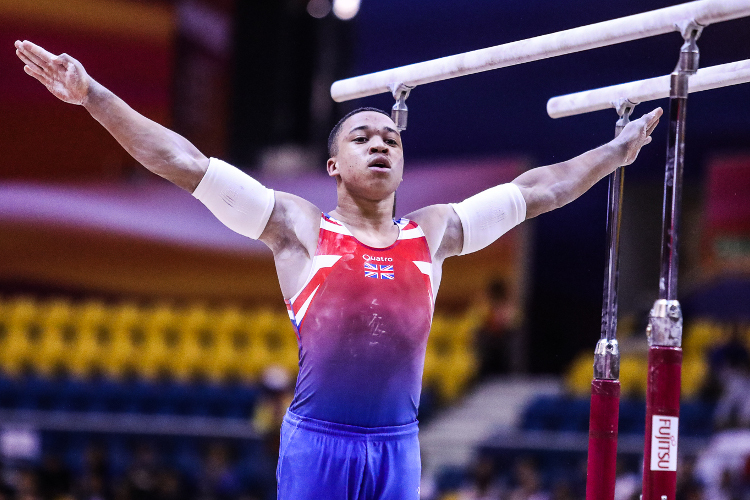 Home town hero Dominic Cunningham excelled in the Gymnastics World Cup in March, going on to take Commonwealth Games gold straight after. 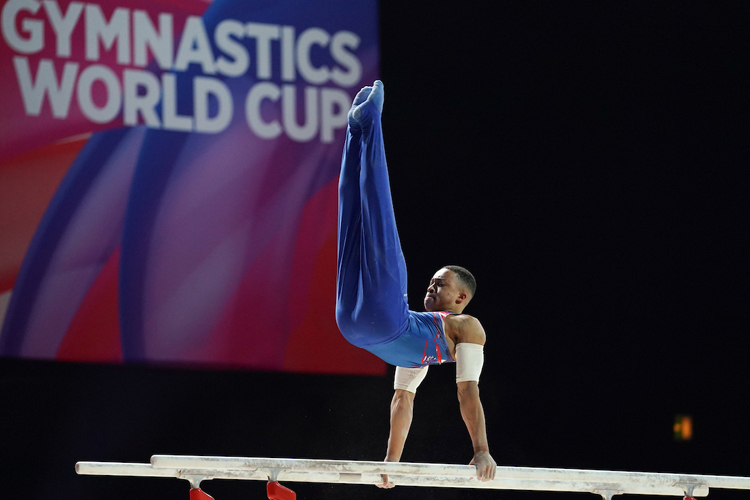 Dom is aiming to be back in action in front of his local crowd saying: "Competing at the Gymnastics World Cup was definitely one of the greatest experiences of my career. The home crowd were so supportive and that definitely helped me raise my game against the world’s best. The atmosphere is incredible, and the crowd really get to see the very best competing at the very highest level. I pushed on from the Gymnastics World Cup to the Commonwealth Games and took that confidence with me. I’d love to be back again in 2019 and make it on to the medal podium for my country." 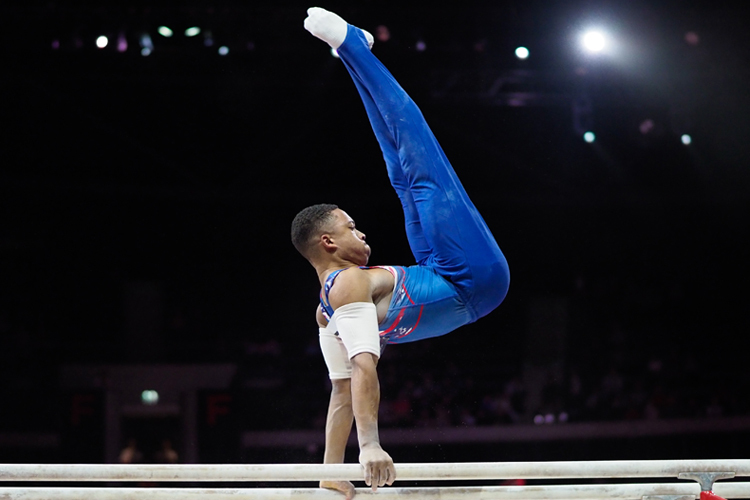 The Gymnastics World Cup will see some of the best male gymnasts go for glory on the pommel horse and floor, demonstrate extreme strength on the rings, and aim to pull off strong routines on the vault, parallel bars and high bar. 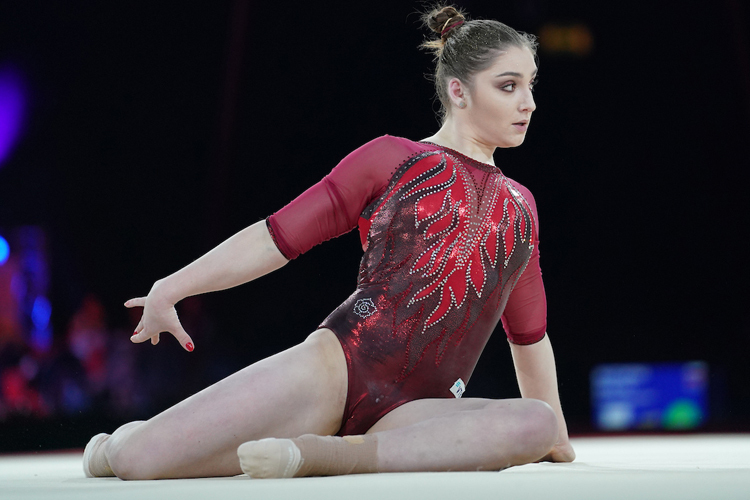 The female gymnasts will wow the crowds as they show grace and composure on the beam, let their personality and flair shine through on the floor, as well as unleashing power yet control on the vault and uneven bars. Nations compete to be crowned World Cup winners, with each individual event securing vital points on the leader board. Historically, Olympic, World and European medallists have competed for their countries which have included the USA, Russia, China, Japan, Germany, Netherlands, Brazil and of course Great Britain. As the host nation, GB secure four spots automatically. Visit www.gymnasticsworldcup.co.uk for more information.